Have you tried to find a course that simplifies the SEO process? I found many courses that would focus on certain things and not others, cost the earth and deliver a small garden. 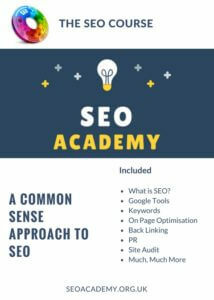 After a long time with many questions I decided to put this course together to help people navigate through the process of conducting SEO. It focusses on the most important aspects such as Keywords and goes right to the point of Audits. 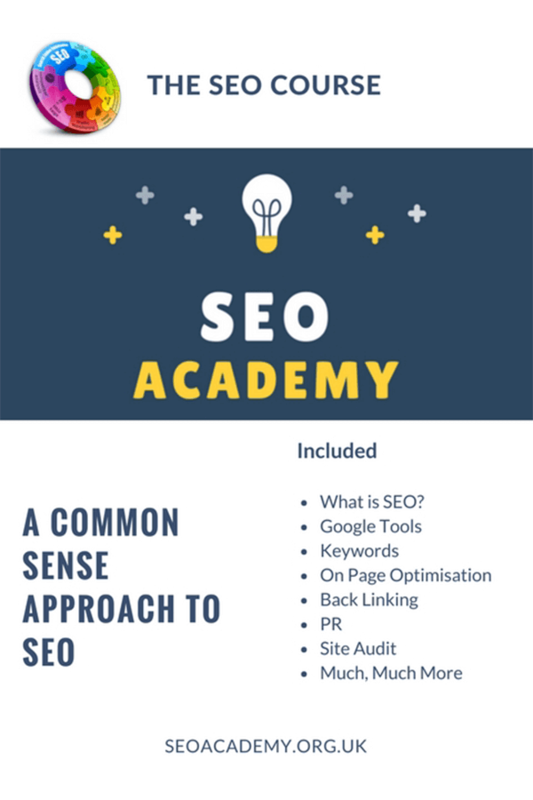 This course has been put together to take you through the steps of understanding SEO using a variety of tools on the market as well as coming with plenty of resources to help you on your SEO journey. Terms and Conditions can be found on the vendors page where you would purchase this product.